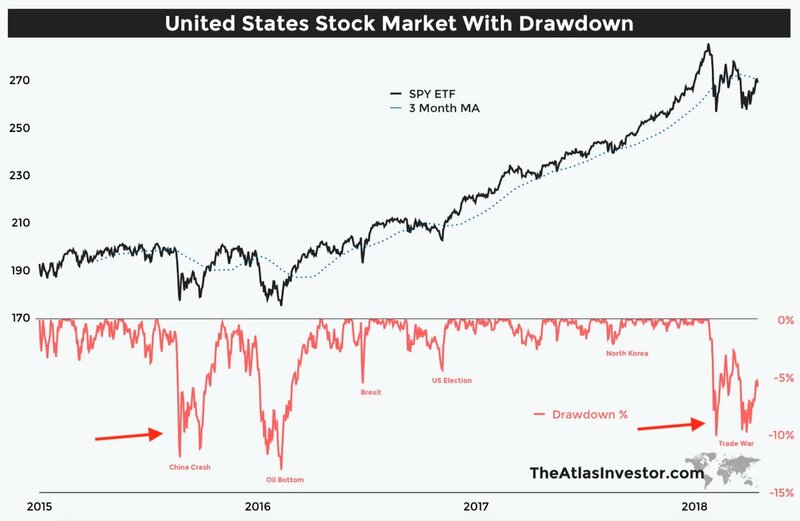 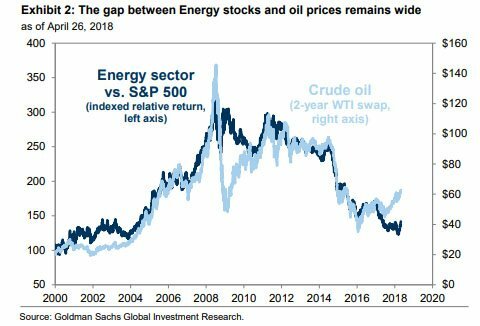 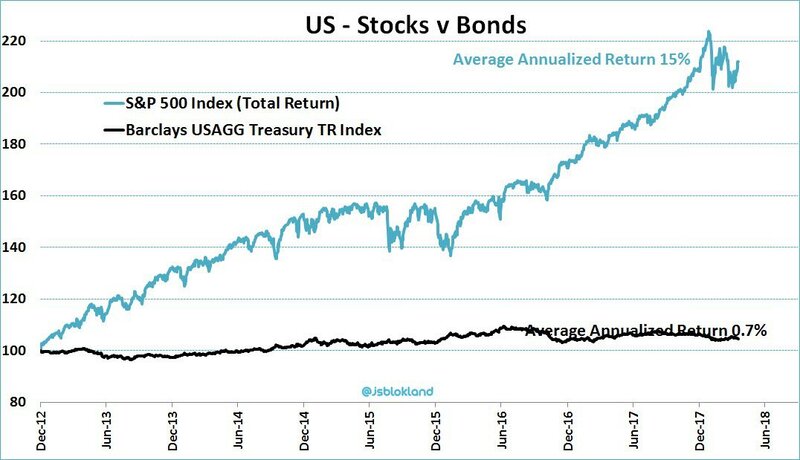 Stocks v bonds in one chart! 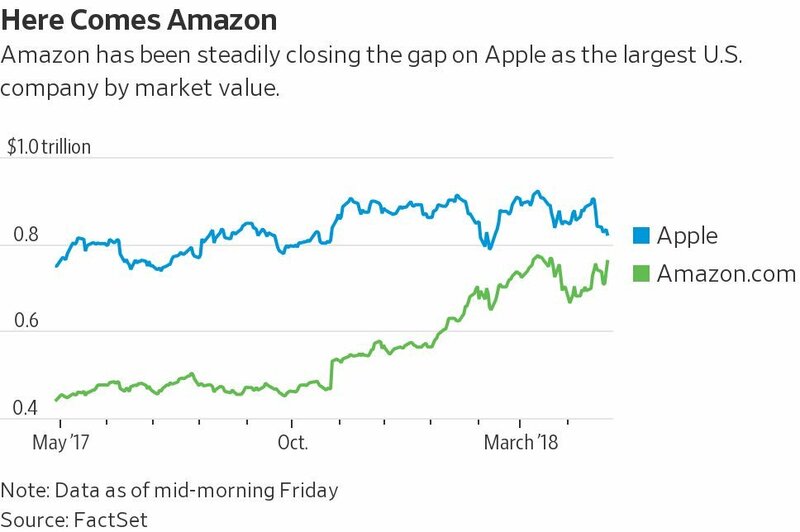 The gap between Apple and Amazon is closing. 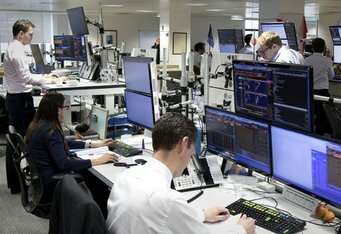 Which one will hit a trillion dollar market cap first?